The Epson Stylus Photo R3000. Epson has launched its most advanced inkjet photo printer, the Epson Stylus Photo R3000. The Stylus Photo R3000 includes automatic switching between individual black ink cartridges depending on the printing media, allowing optimal results on both matte and glossy paper stock. The Epson Stylus Photo R3000 uses nine individual pigment-based inks, which offer significantly superior resistance to fading and environmental degradation compared to the dye-based inks in most printers. Wi-Fi (802.11n), Ethernet and USB 2.0 allow the printer to be connected to a standalone computer or a network, and PictBridge support means a camera or storage device can be connected for direct printing. 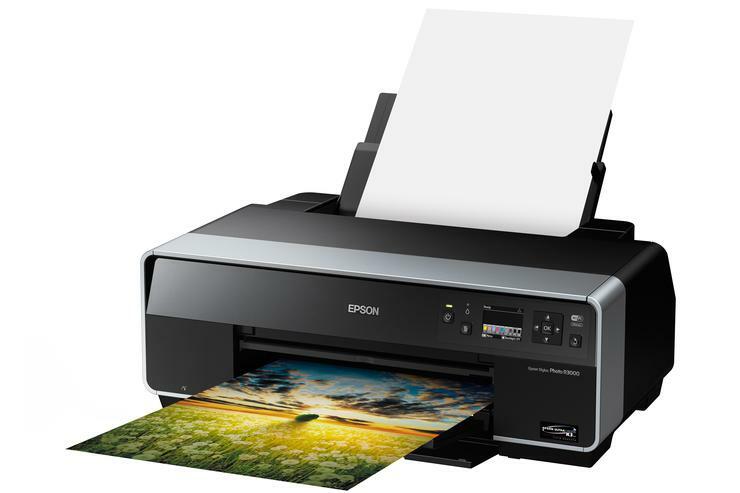 The Stylus Photo R3000 is aimed at photographers and specialist printers and includes an extra two years of warranty compared to other Epson products, for a total of three years' coverage. The R3000 will be available this month for a recommended retail price of $1499.